AOS & Friends Care: What Can WE Do to Help? 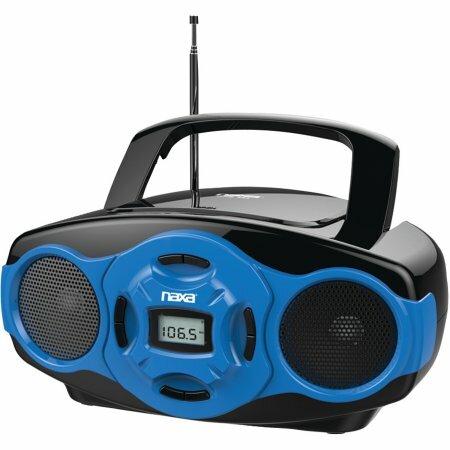 It has always been universally understood that listening to one’s favorite music is enjoyable and can lift one’s mood. However, during the past few years we’ve come to better understand that therapeutic value music can have on those with dementia. 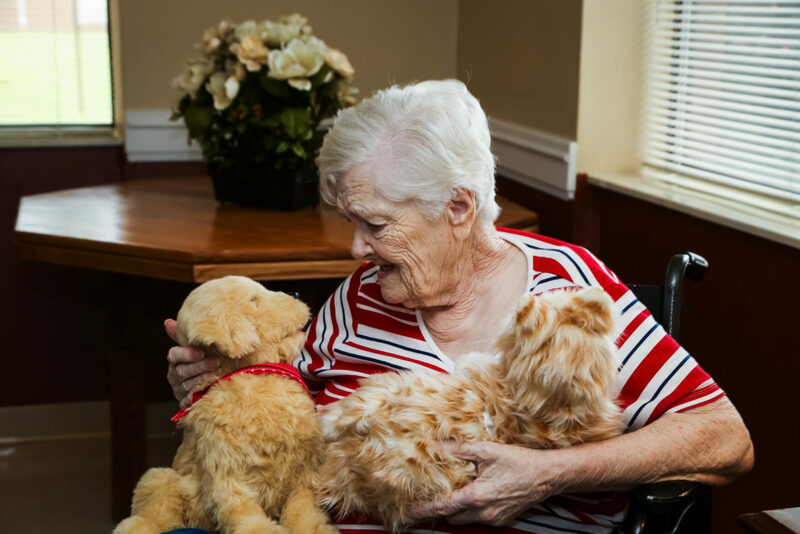 Joyce Gross, a resident at Pinehurst Healthcare & Rehabilitation Center, cuddles and talks softly with a pair of companion robo pets. Her smile is simply contagious and grows broader with each stroke of the cat and dog. After reading an article about the use of companion robo pets in a skilled nursing facility with its residents who have dementia, John Barrett, of Pinehurst, wanted to make a program of this kind a reality here in Moore County for residents like Gross. Barrett had already witnessed the impact of making visits with his own therapy dog firsthand and how the visits left residents asking for more time with the dog. A welcoming place for individuals with Alzheimer’s disease, dementia, brain disorders and mild cognitive impairment and their family member or friend. Wednesday, May 15, 2019 | 3:00-4:30 P.M.
Visit the AOS & Friends Care Memory Cafe page for more information. Contact AOS & Friends Care, Inc.